Your home for the mythical and mundane. Kill your darlings: A writer at work. Welcome to the contemporary freak show. A woman trying to have a child has a parasitic twin, an extra lower torso and set of legs named Bianca–should she have “Bianca’s Body” removed to improve her chances at conception? 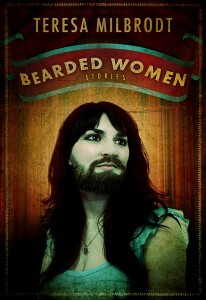 A bearded lady considers coming out of the closet about her hirsute nature, while carrying on a battle of wills with an overeating patron in “Mr. Chicken.” A woman with four ears gets a chance to make extra money as the mascot of a tattoo parlour, and encounters a middle-aged, cookie-baking stalker who believes she is a sign that the end of the world is nigh. Meet the “freaks”–they’re mothers, wives, and lovers: all of them trying negotiate a world that is quicker to stare than sympathize. The payoff is quiet and poignant, but powerful in unexpectedly ways because the oddity of the protagonist’s appearance does not single her out as much as it makes us all too aware of the frustrations, dashed hopes, and resigned sighs that we all experience in our lives, especially for those of us who feel stuck in dead-end jobs or stagnant relationships. 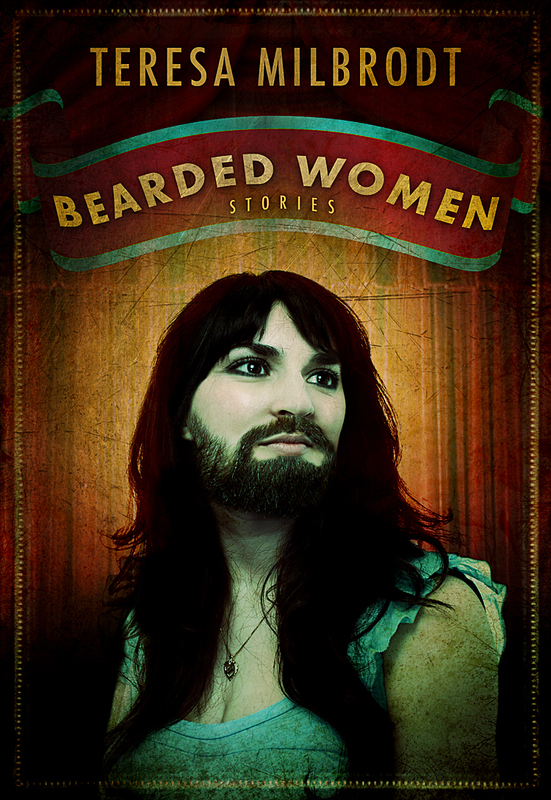 The bizarre aspects of the characters in the stories of Bearded Women serve a particular function, to help us to look closely. Because the narrator in “Bianca’s Body” has a lower torso with sexual organs sticking out of her abdomen, we pay closer attention to the dilemma she faces. Consciously or not, we analyze much more deeply than we would if the narrator had nothing odd about her. In this way, Milbrodt is able to present us universal problems in a way that seems absolutely fresh and new. The stories are grounded in literary realism, then crack the boundaries of the form and launch into magical realist dimensions. The opening story, “Bianca’s Body,” begins, “My second lower torso grows out two inches to the left of my navel,” firmly establishing Milbrodt as a premier writer, and maybe the founder, of Midwestern mythic.